Anyone surveying great moments of artistic innovation over the centuries will note one prevailing factor – the more innovative the art, the more vociferous the response to it. Such was the case with Peymann’s fellow countrymen, Kraftwerk, when the electronica pioneers released their career-defining fourth album, Autobahn, in 1974. 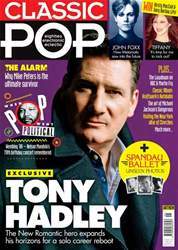 When the band embarked on a UK tour the following year to promote the album, they played to halffilled halls, while rock critics seemed equally underwhelmed. 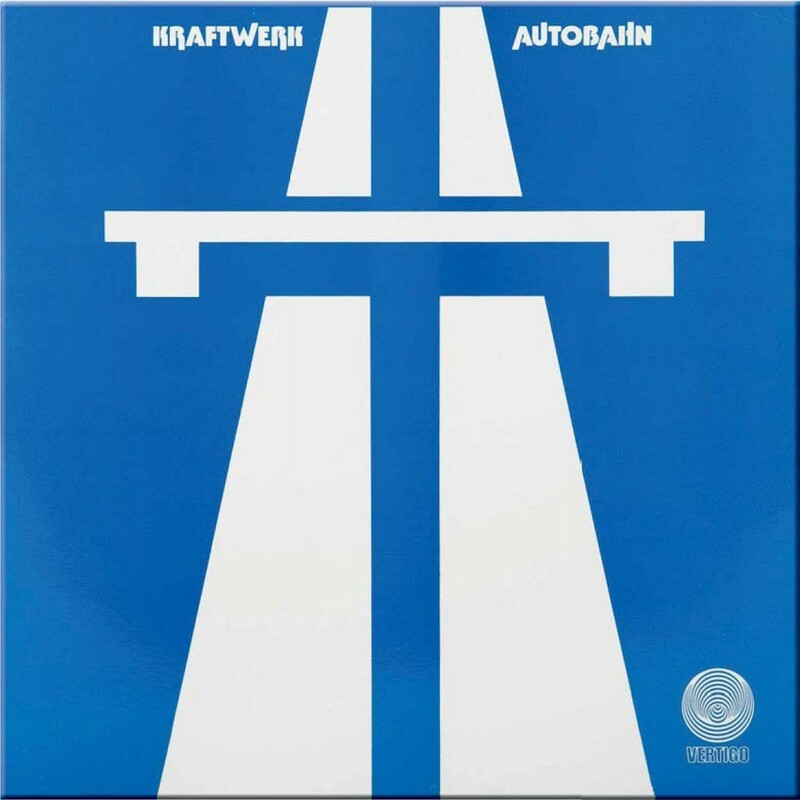 Four decades on, Autobahn is hailed as a masterpiece. On this record, Kraftwerk created a sound that was transformative and unique – a hypnotic and insistent electronic pulse populated by shimmering electronic keyboards, rhythm loops and trance-like guitars. At the heart of Kraftwerk was the relationship between humans and technology. Synths dominated the sound, which was sparse, linear and rhythmic. But beneath the machine-like ethos breathed elegant and enticing melody. 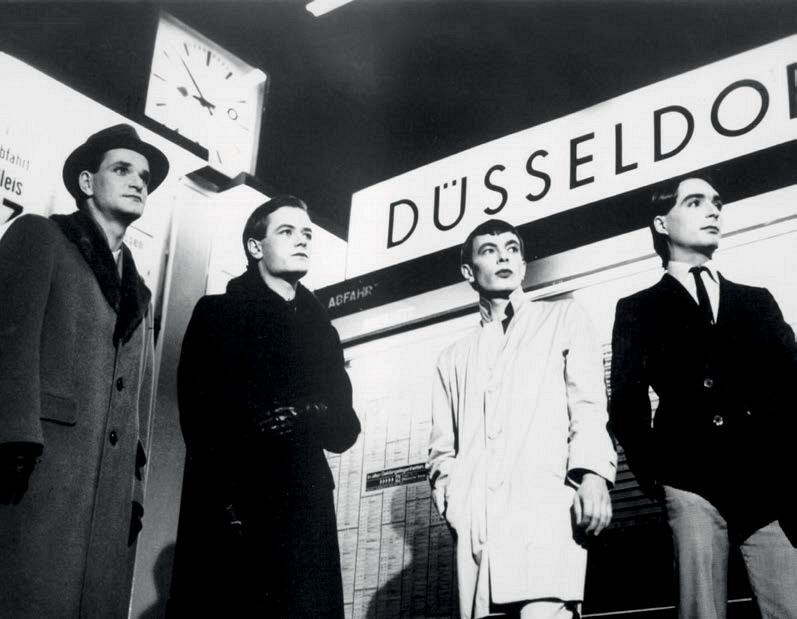 As Neil McCormick wrote in The Daily Telegraph in 2014, Kraftwerk’s sound implied “an almost mystical reverence for the ordinary objects of an industrial world”.